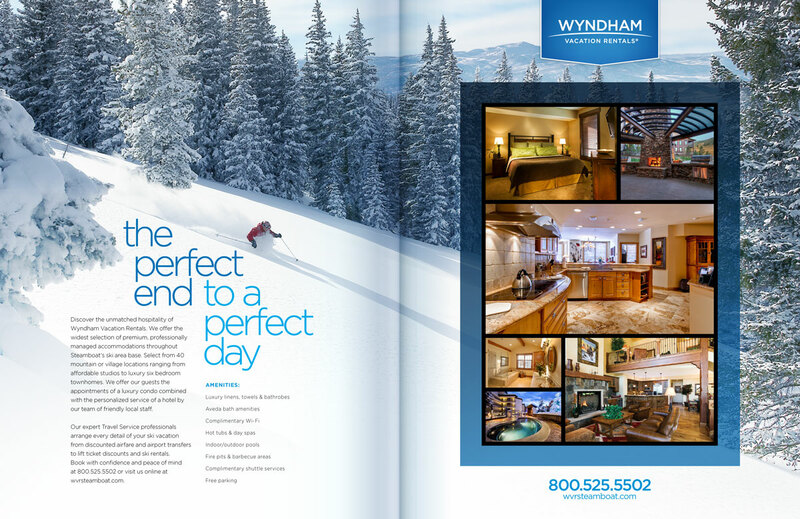 The Steamboat Magazine Winter / Spring home & architecture edition. An expansive editorial feel contrasts the cold outside and the warmth of the hospitality. Steamboat has a reputation for the best deep powder skiing and a vast array of luxury accommodations that warm and pamper your soul. The perfect end to a perfect day.